Welcome to Arden-Arcade, California. Located east of Sacramento and west of Carmichael, the Arden-Arcade area attracts residents and visitors alike with its easy access to shopping, fine dining, entertainment, and downtown Sacramento. 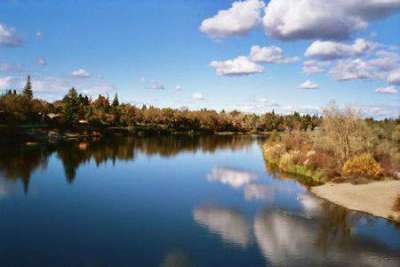 Residents and visitors alike also enjoy its convenient access to the American River Parkway and its biking and jogging trails. Explore the below links to discover just a few of the many things that make Arden-Arcade an awesome place to call home!